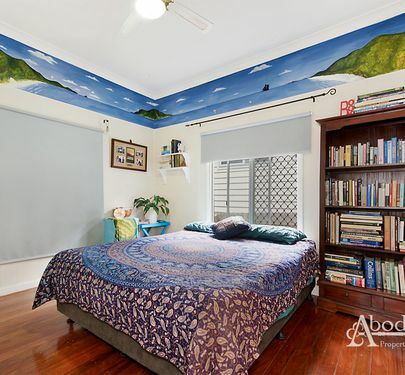 Impressive in Size, with Not a Thing to do! 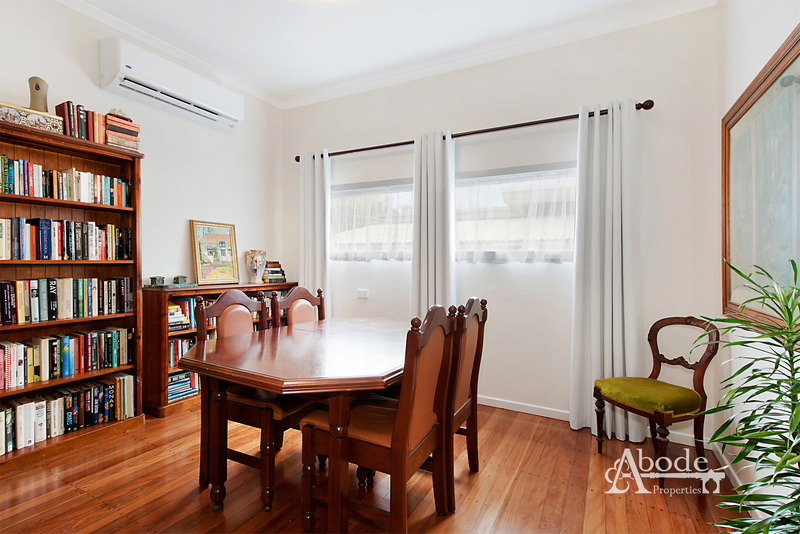 An onsite inspection will impress with everything this property has to offer. 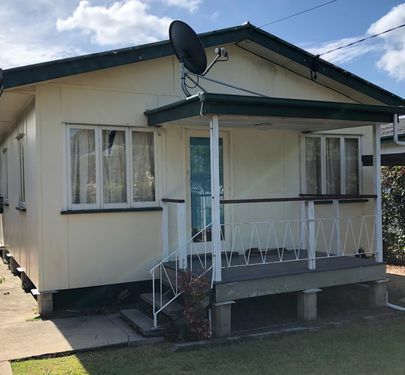 The three bedroom home with renovated bathroom plus second toilet and vanity (with scope to easily complete to a full bathroom) then we will tick all the boxes. 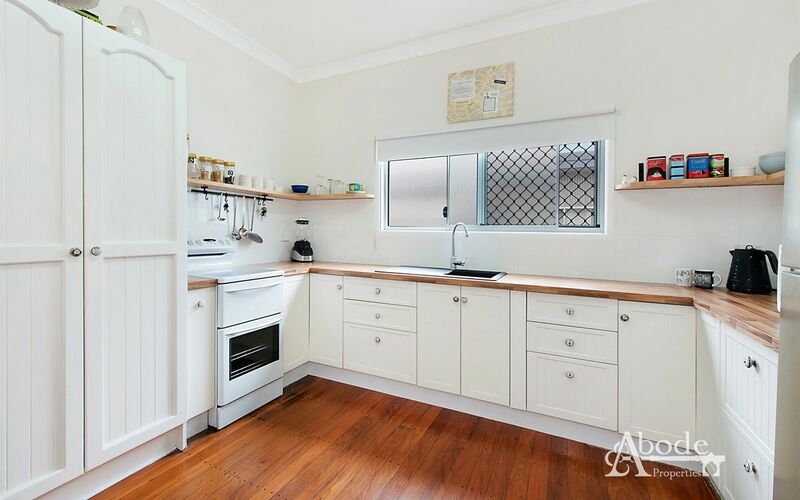 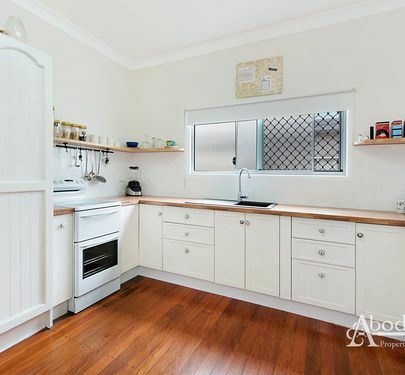 The home boasts a recently upgraded kitchen with custom finishes, original polished floor boards throughout and timber French doors at front and rear. 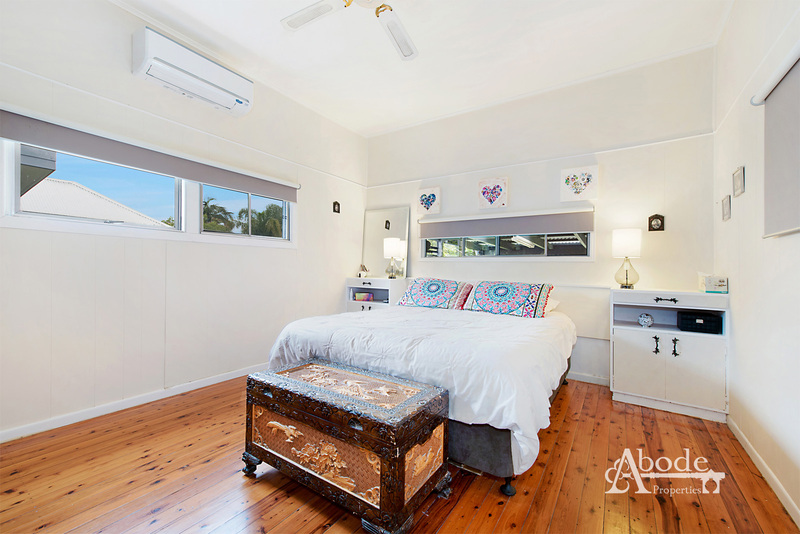 A new roof, complete with 8 panel solar system will provide extra savings and the three inverter air conditioners allow for zone controlled heating and cooling. 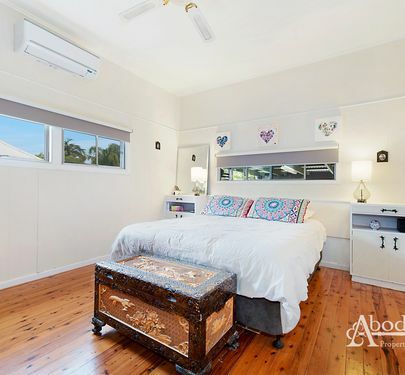 The bedrooms are generous in size. 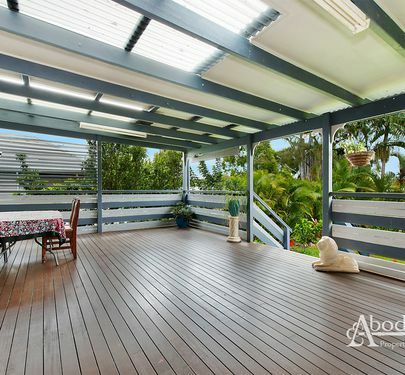 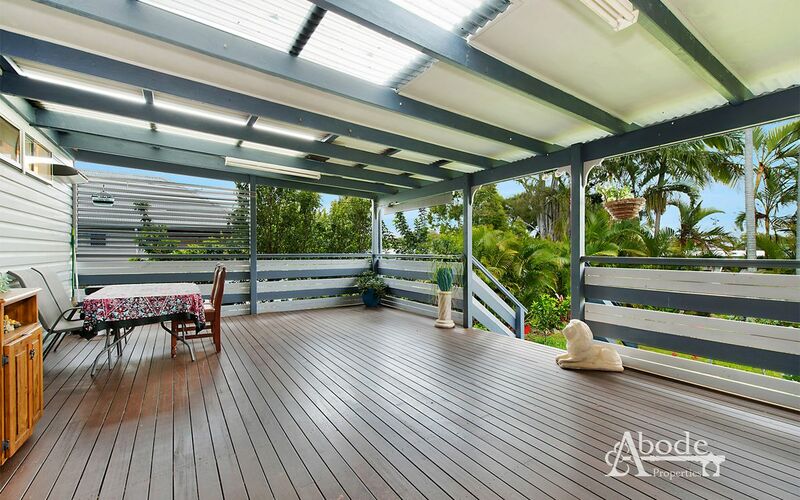 A stunning deck and easy-care gardens finish off this lifestyle-enhancing home. 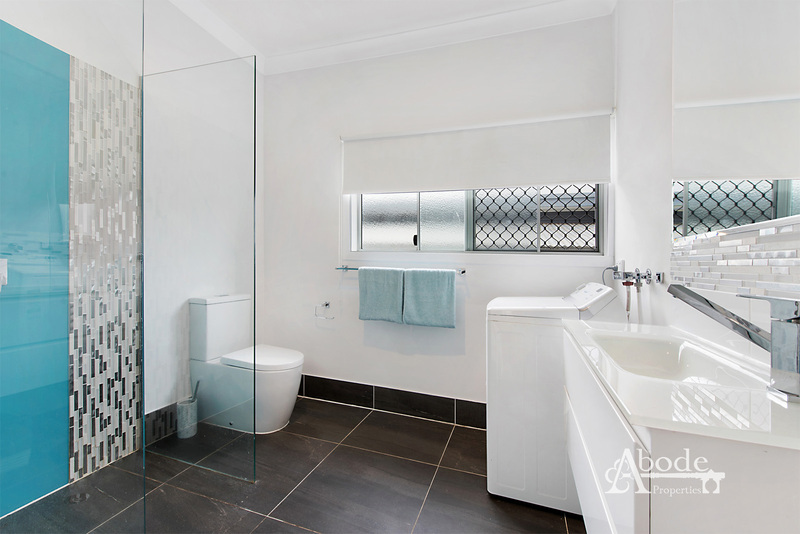 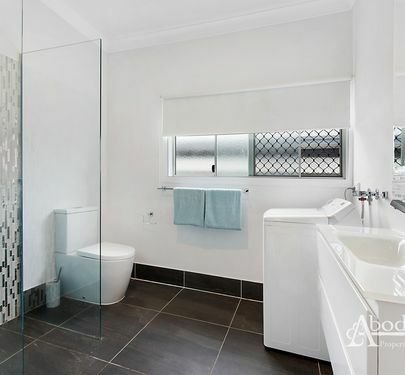 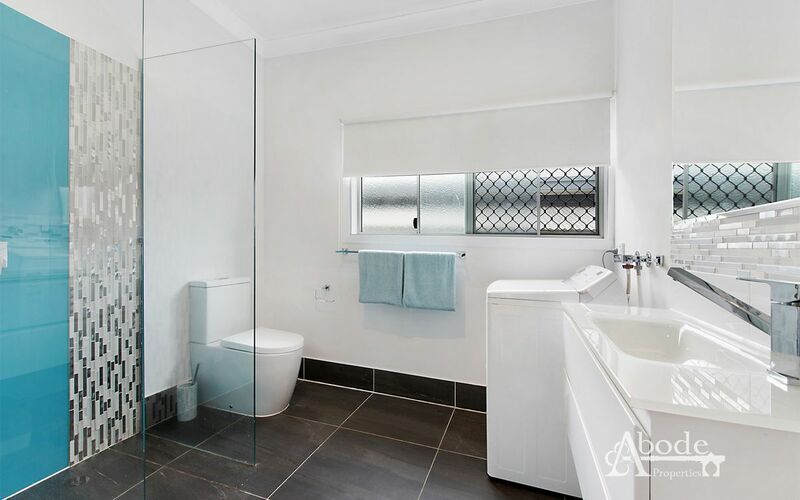 With an easy conversion to a second bathroom/ ensuite the sellers are willing to construct a Brand New Bathroom through a Professional Builder. 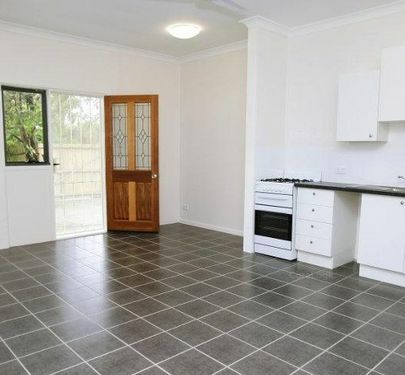 Quotes available. 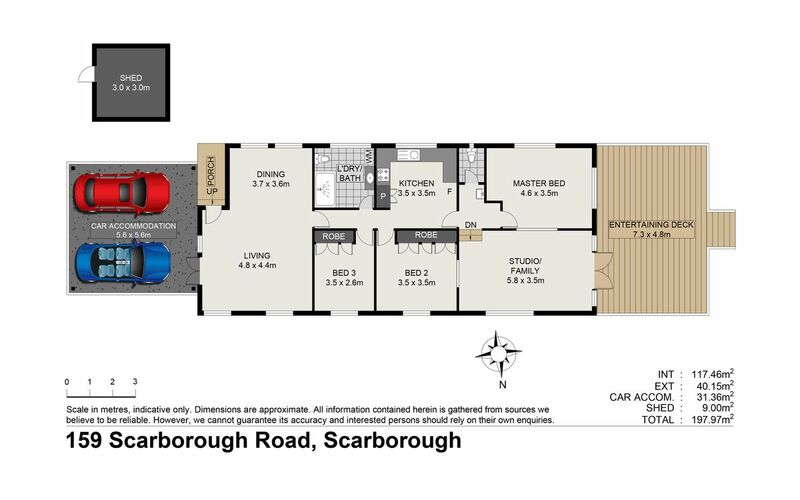 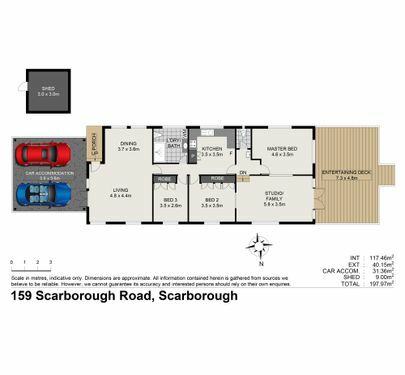 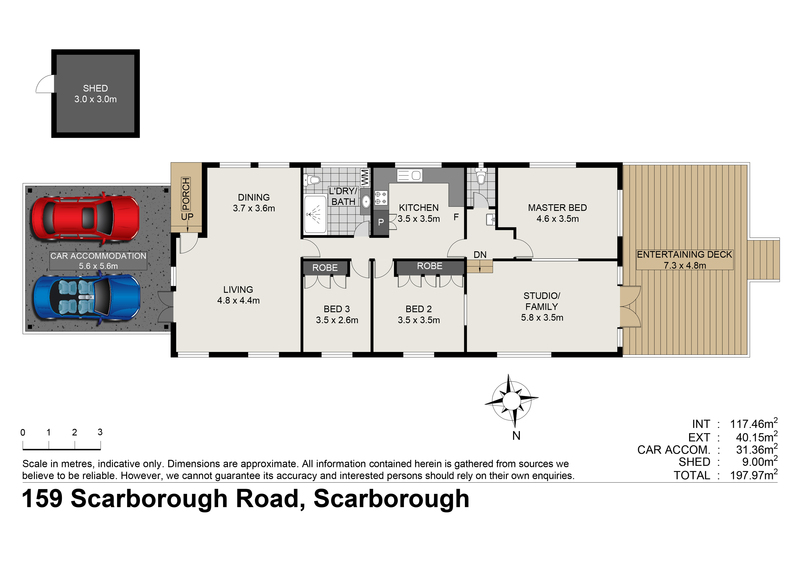 The exceptionally practical floorplan allows for a home business with separate entry to a large multi-purpose room with access to the secondary WC facilities, allowing the rest of the house to be closed off. 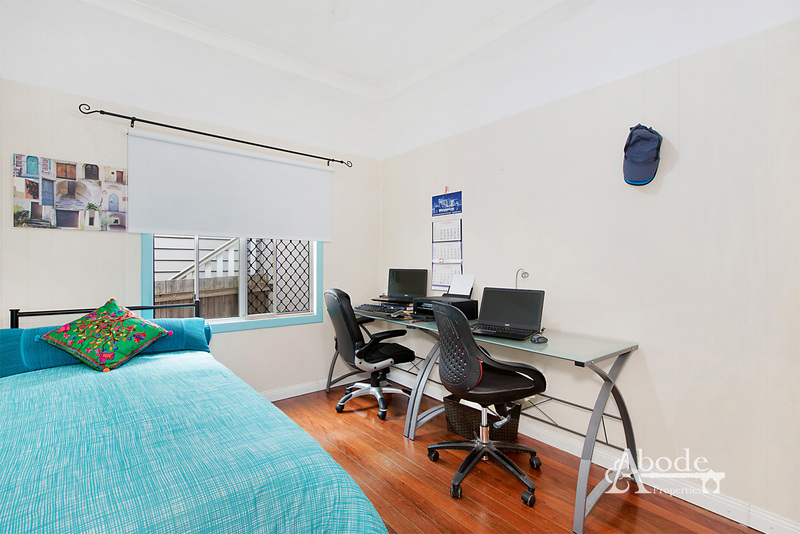 This area could equally serve as a fourth bedroom, parents’ retreat or second living. 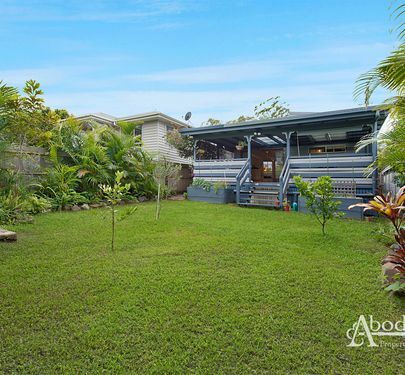 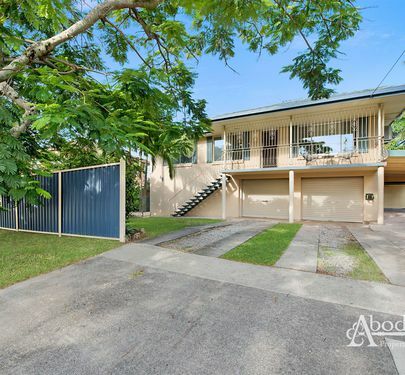 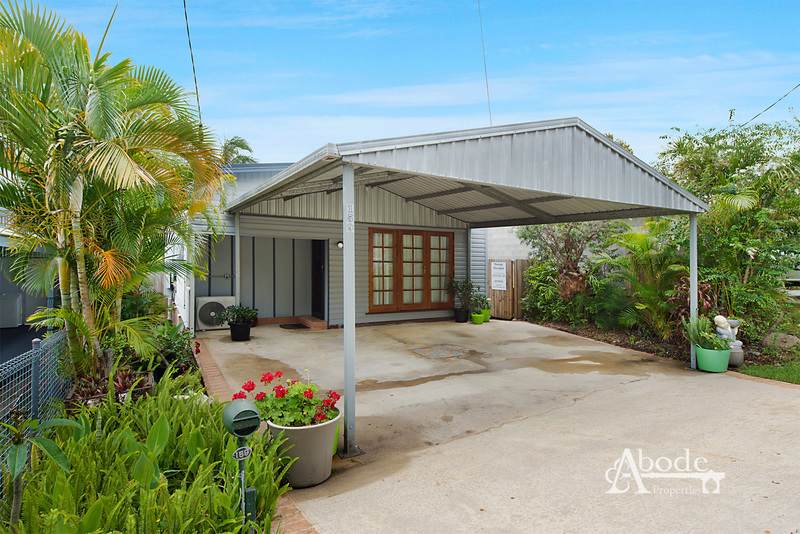 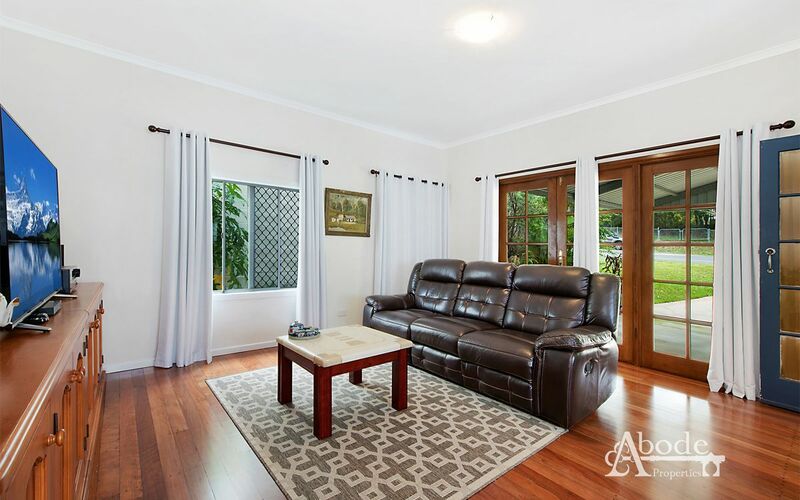 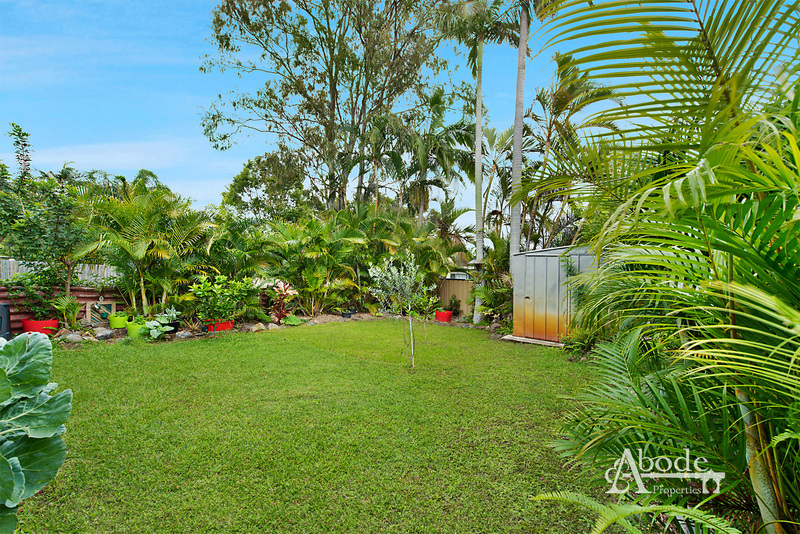 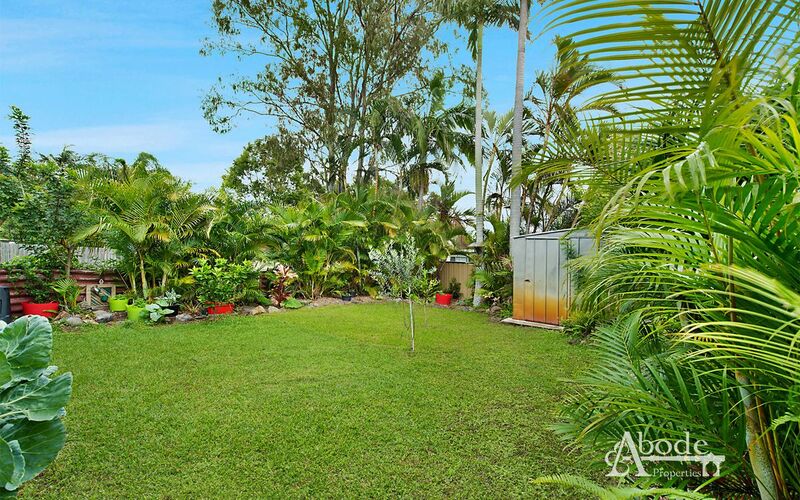 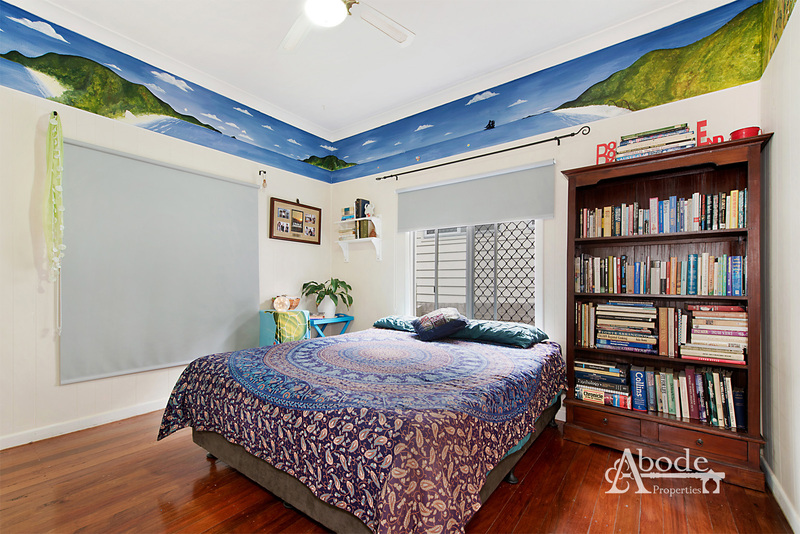 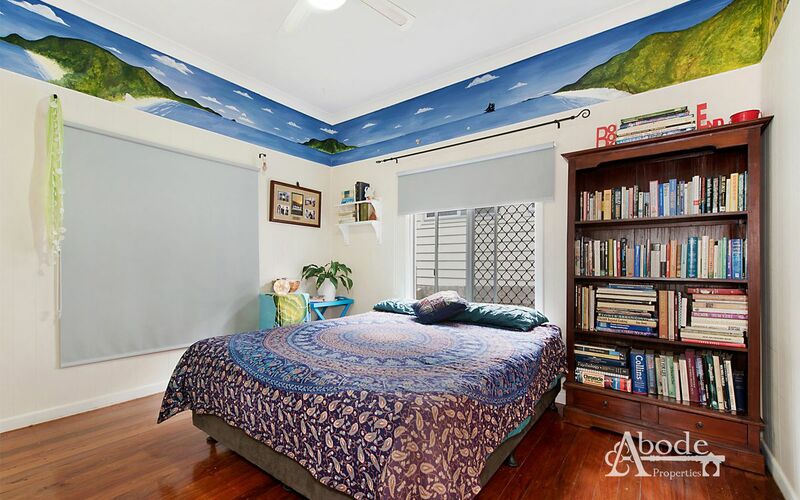 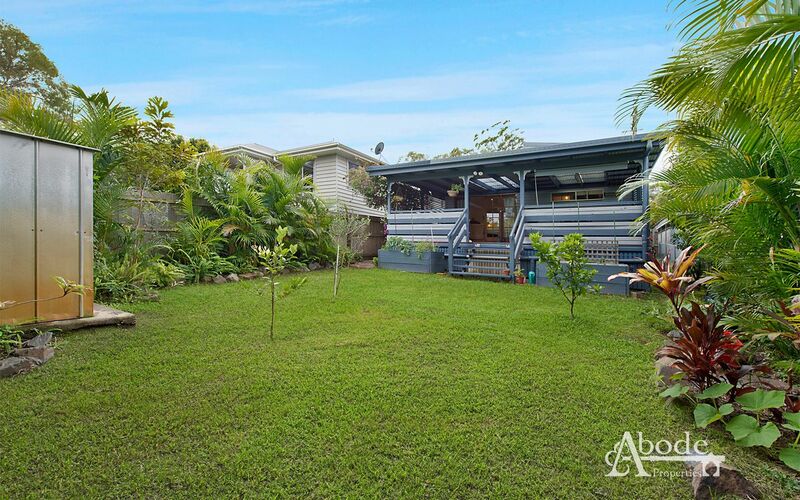 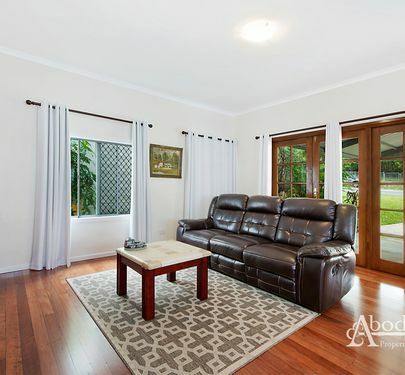 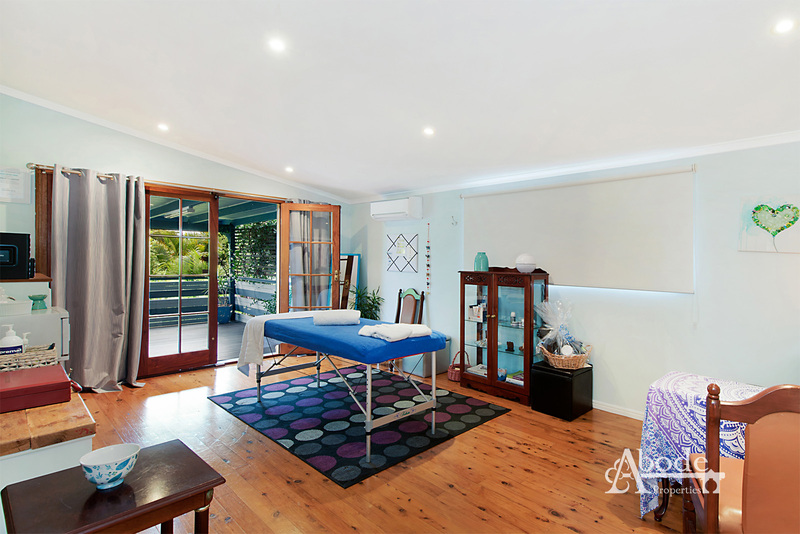 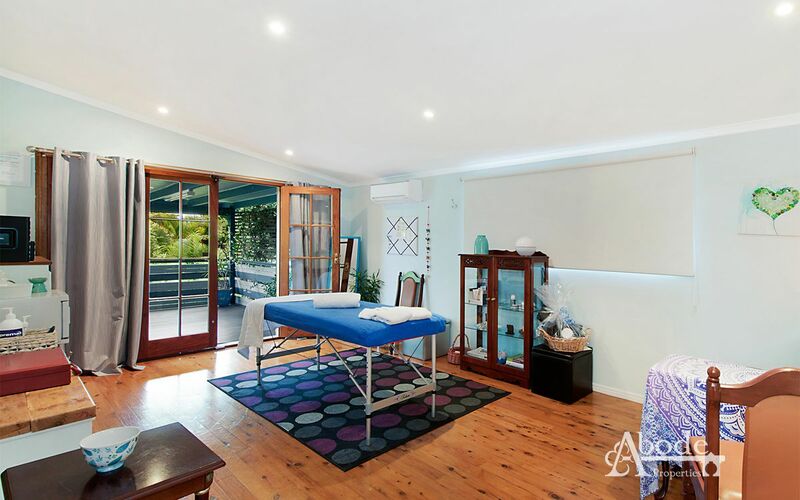 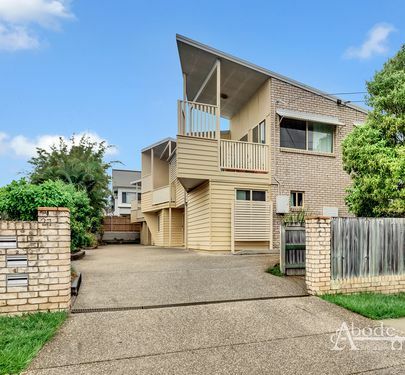 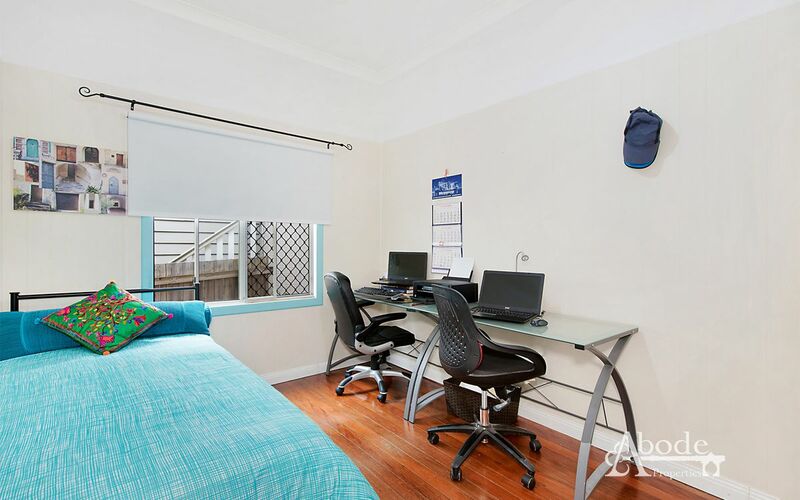 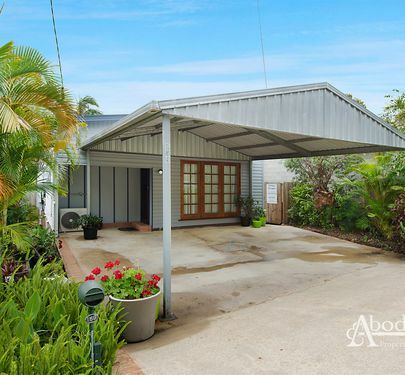 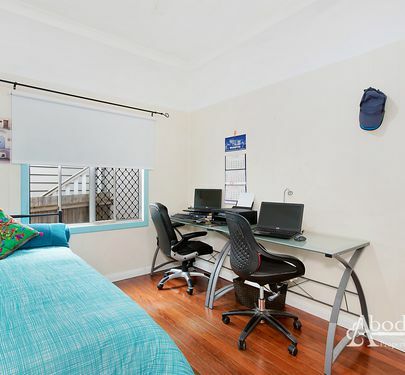 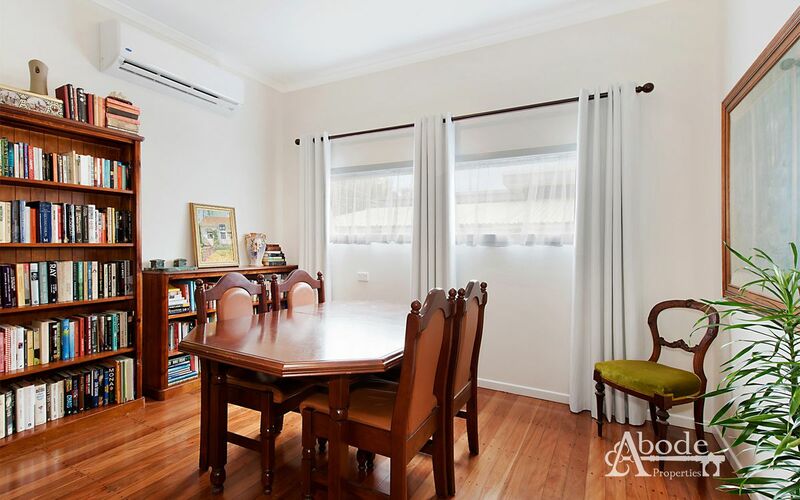 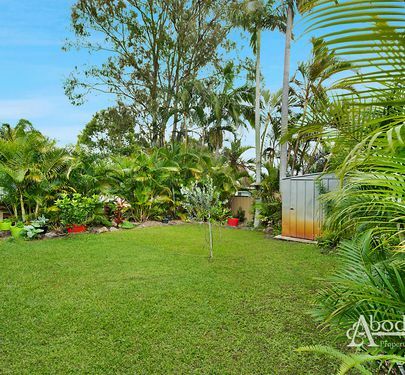 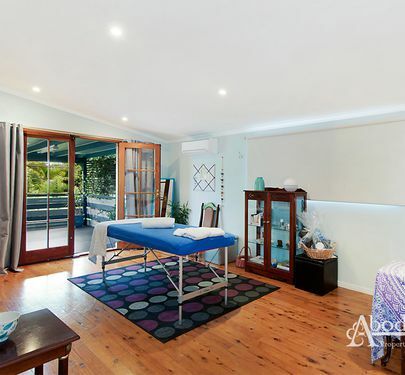 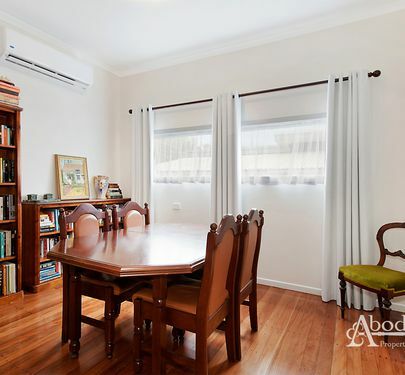 Situated right near the Redcliffe/Scarborough border with easy access to Scarborough State School and Southern Cross College and a short stroll to the beach. 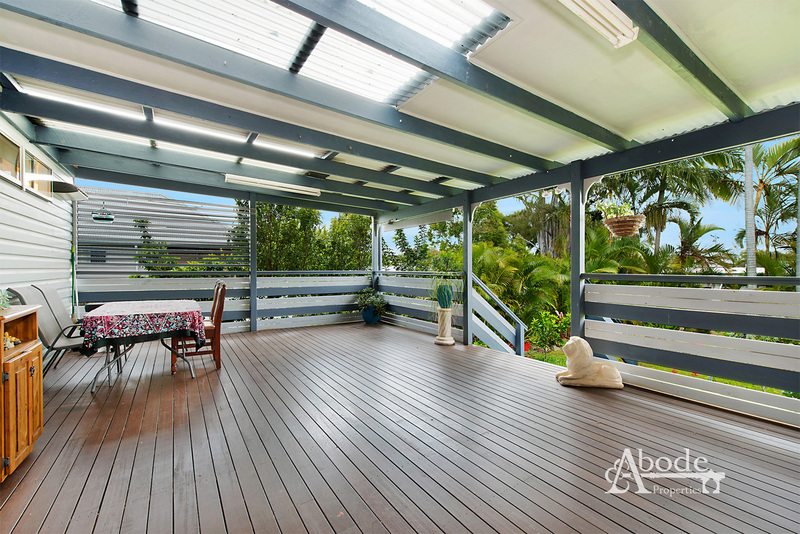 Perfectly positioned between the quiet Scarborough café precinct and the bustling restaurants of Redcliffe.